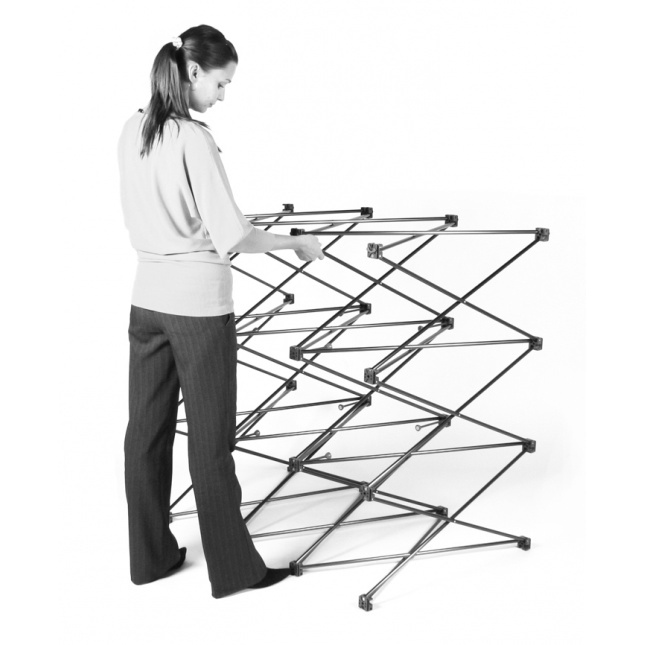 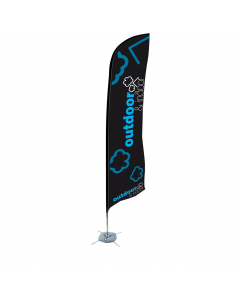 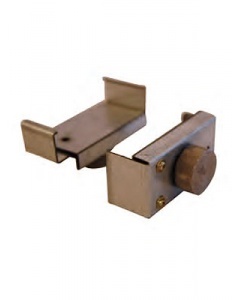 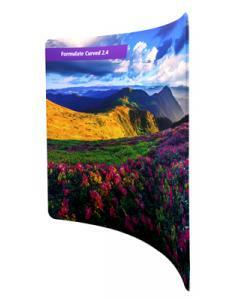 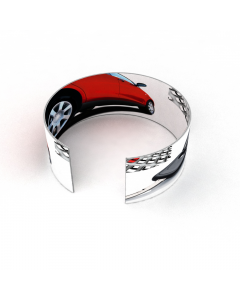 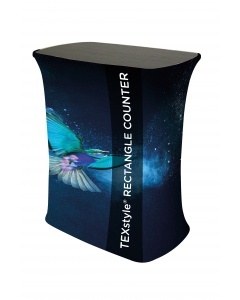 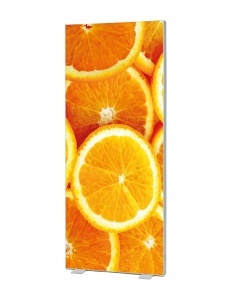 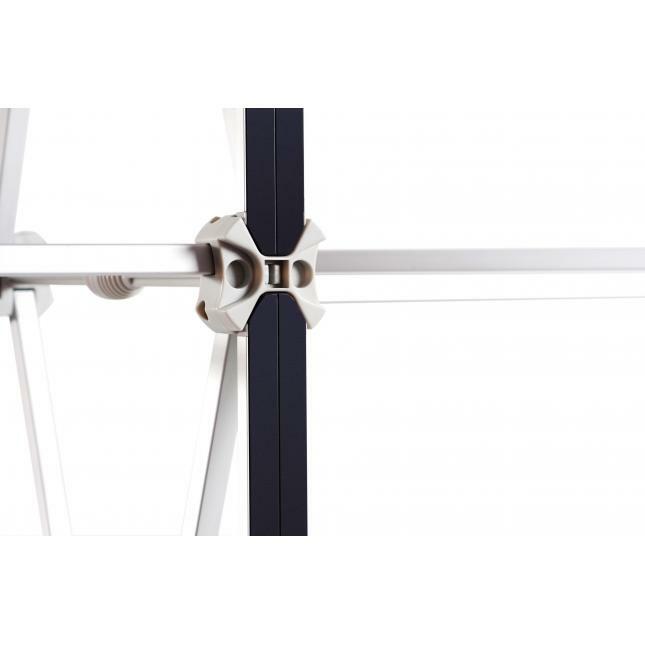 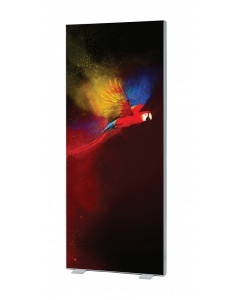 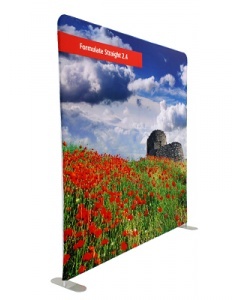 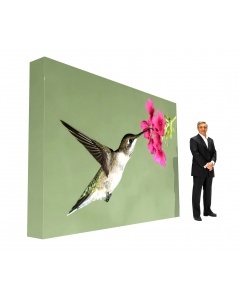 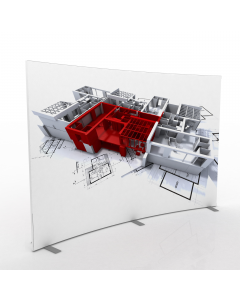 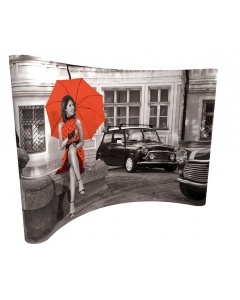 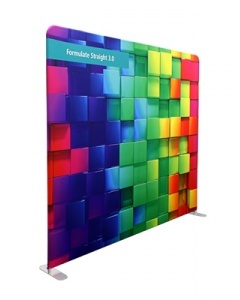 It is available as a curved or a straight pop up stand. 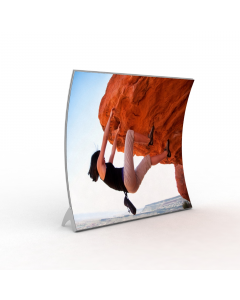 This is the ultimate in product quality. 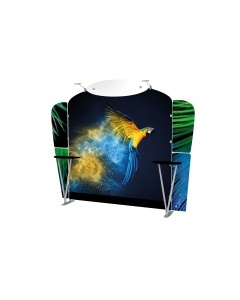 With its 5 year guarantee (hardware only) you can be confident that you will get years of exhibiting from this product and replacement graphics can be purchased as and when you require. 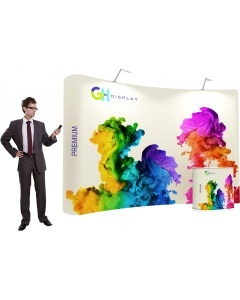 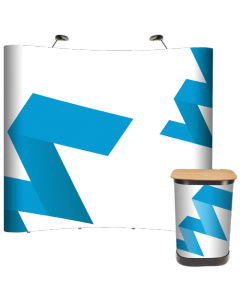 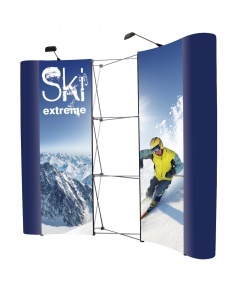 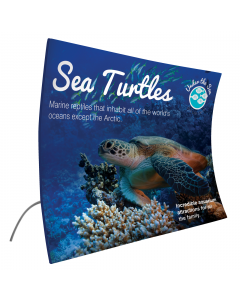 If you are looking for a Pop Up Bundle please view our 3 x 5 Premium Pop Up Display Bundle. 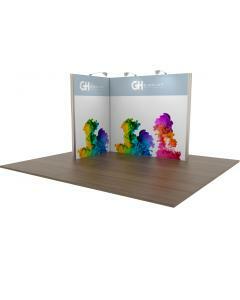 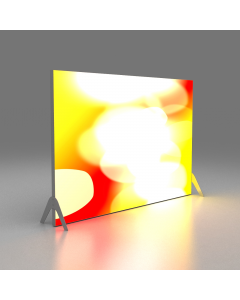 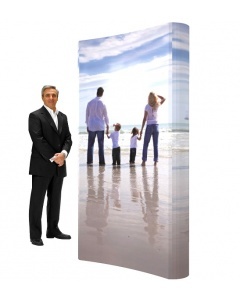 Why choose the Premium Pop Up Display Stand 3 x 5? 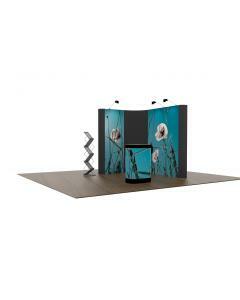 Upgrade to a bundle: If you are looking for a Pop Up Bundle please view our listing 3 x 5 Premium Pop Up Display Bundle.